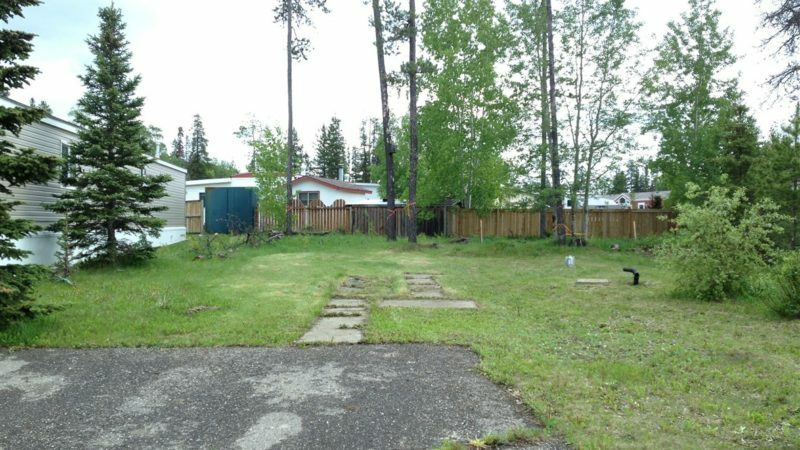 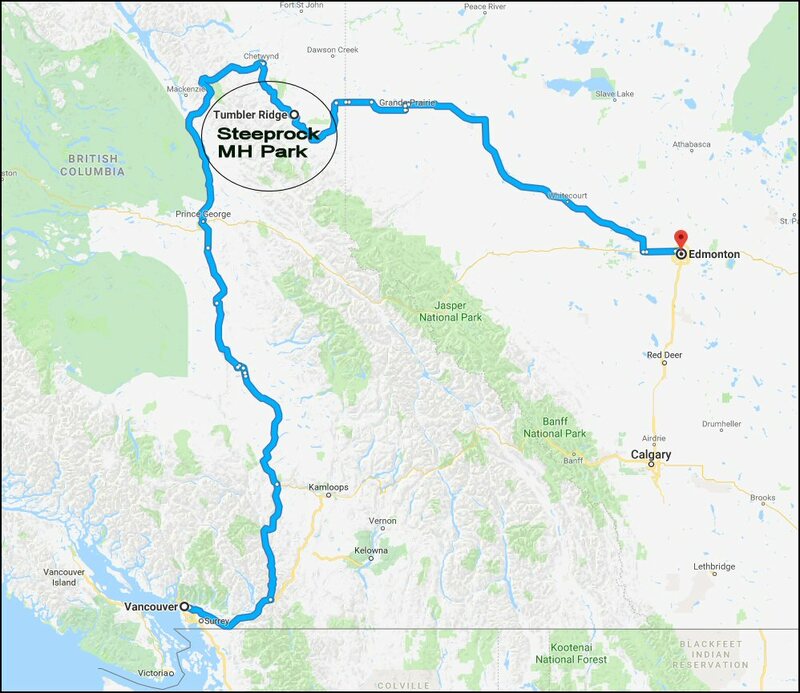 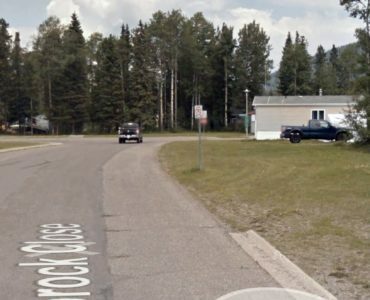 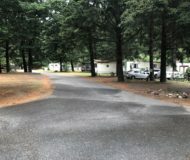 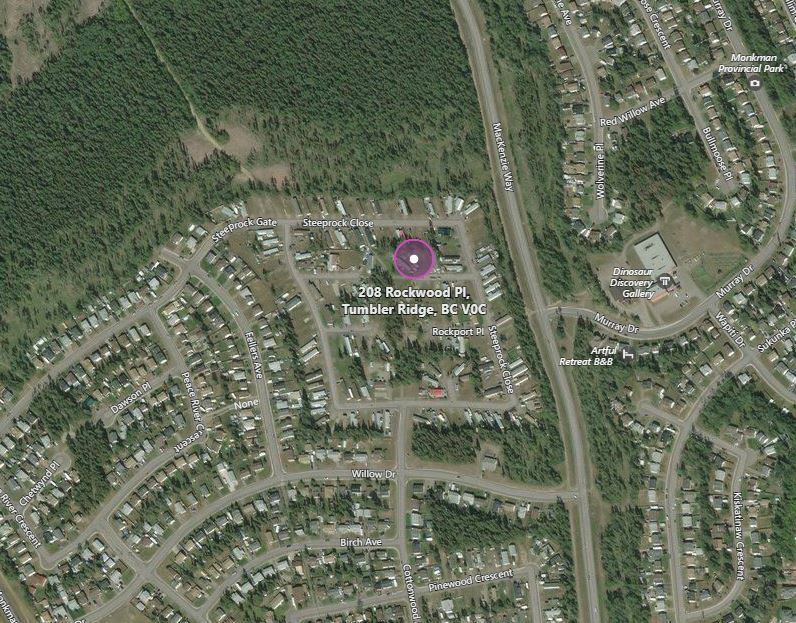 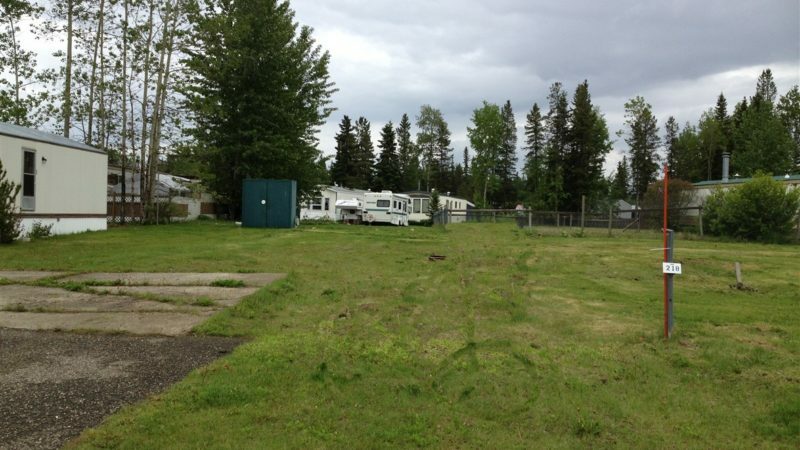 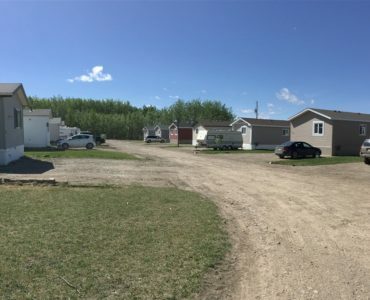 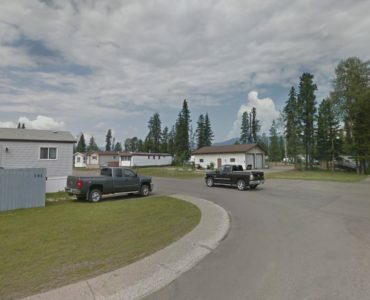 Type Mobile Park	Status Active	Location British Columbia City/Town Tumbler Ridge Price $576,000 Land Base 47 lots acres Cap Rate 0,0 Pads 47 Topography Level Expansion no Residence No Age 35+ Taxes $18,283 (2018) Zoning MHP (Manufactured Home Park) Vacancy 47 Pad Rents N/A Gross Income Nil Net Income Nil Financing Seller will carry 50% for 2 years. 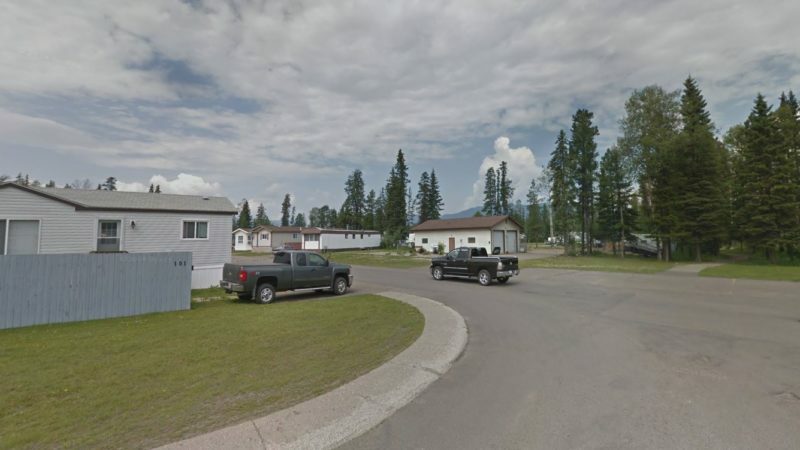 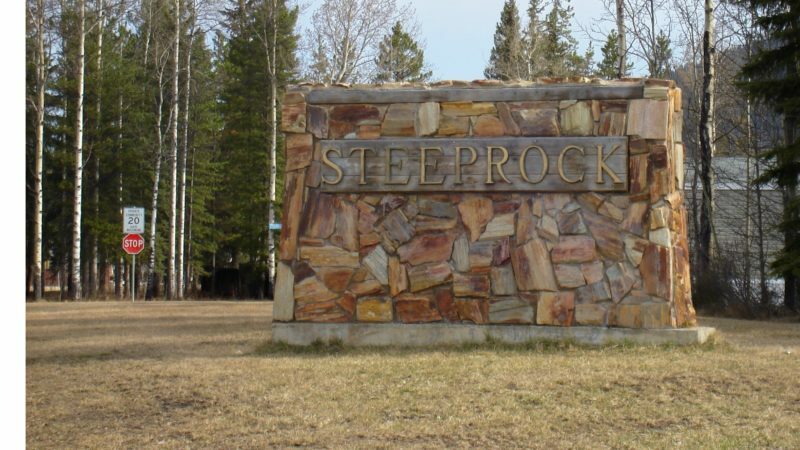 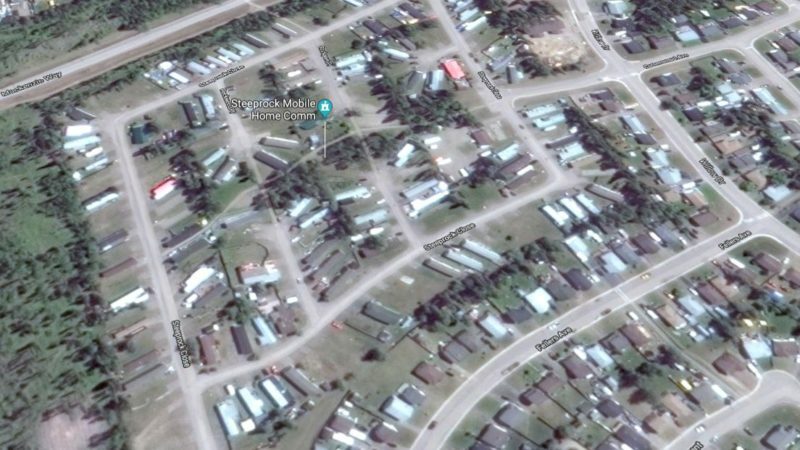 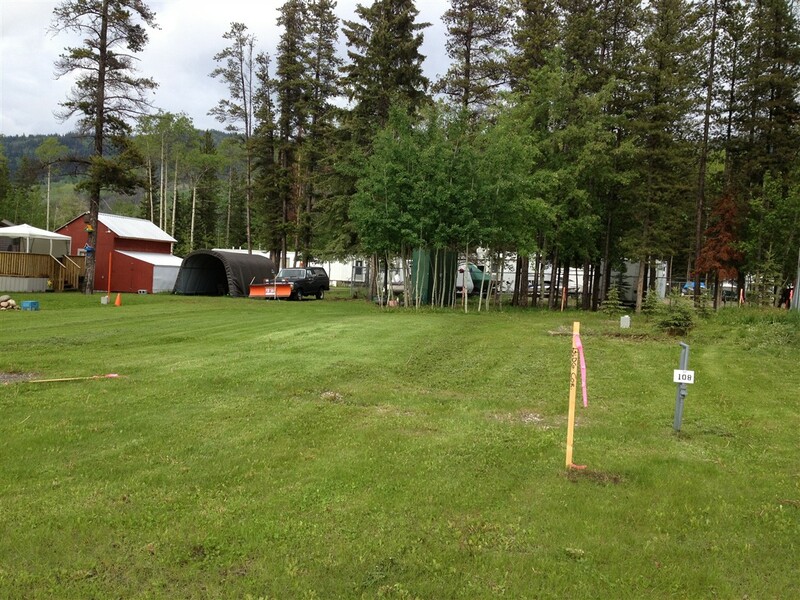 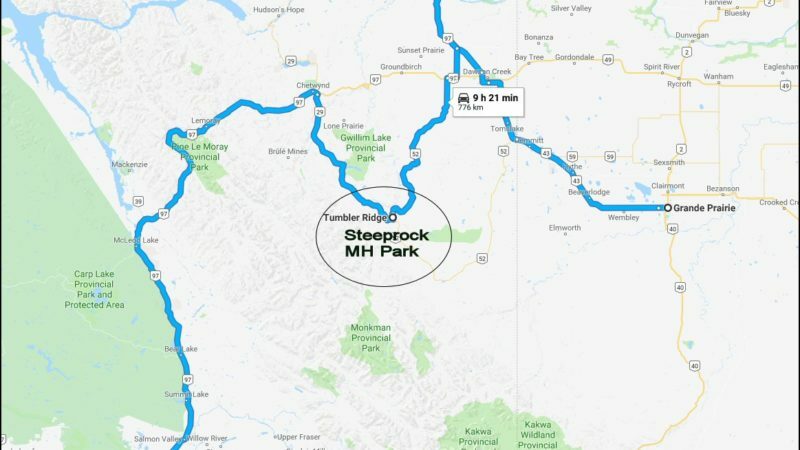 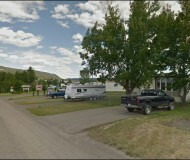 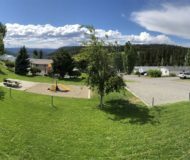 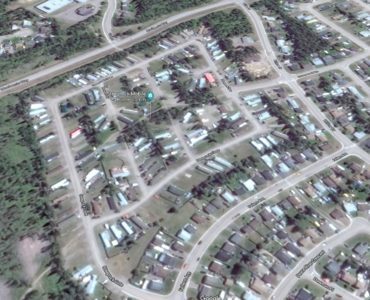 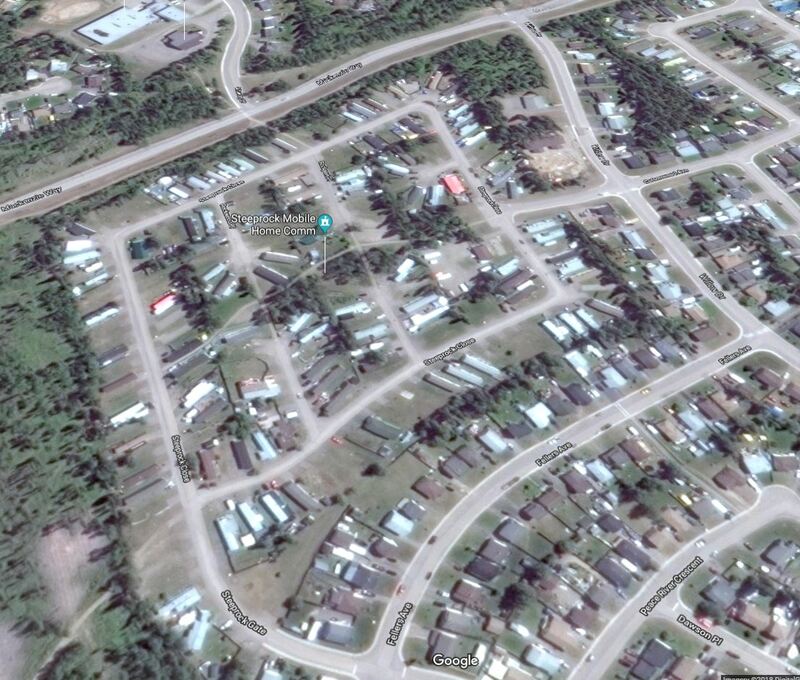 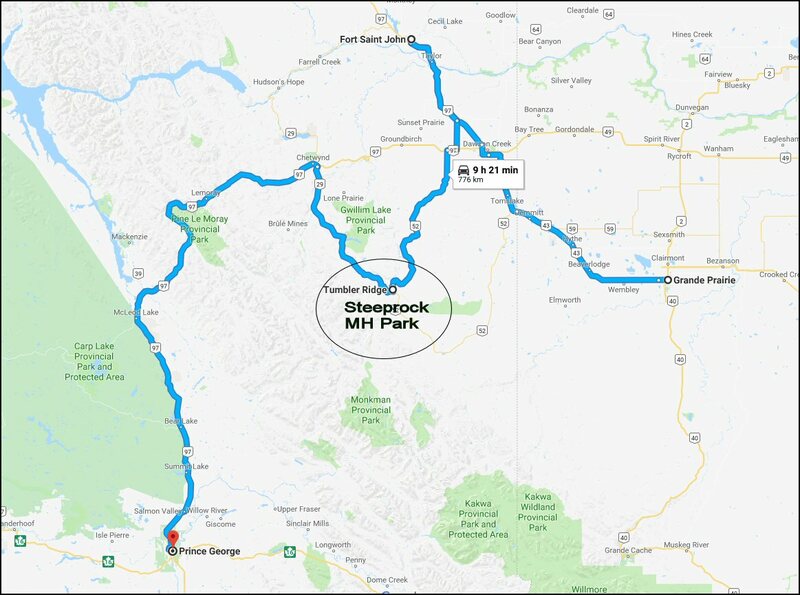 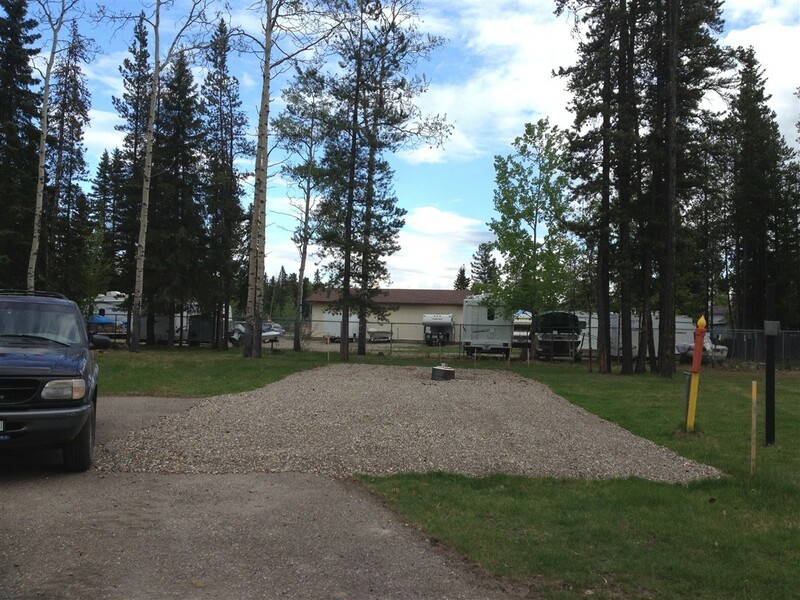 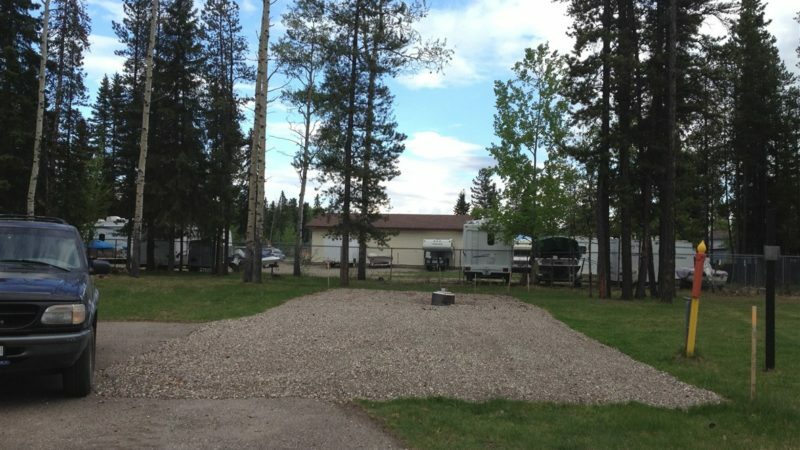 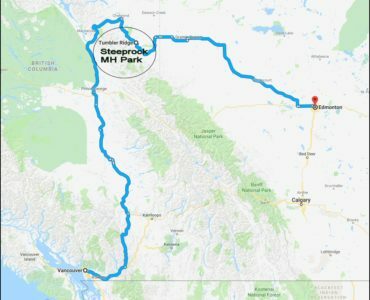 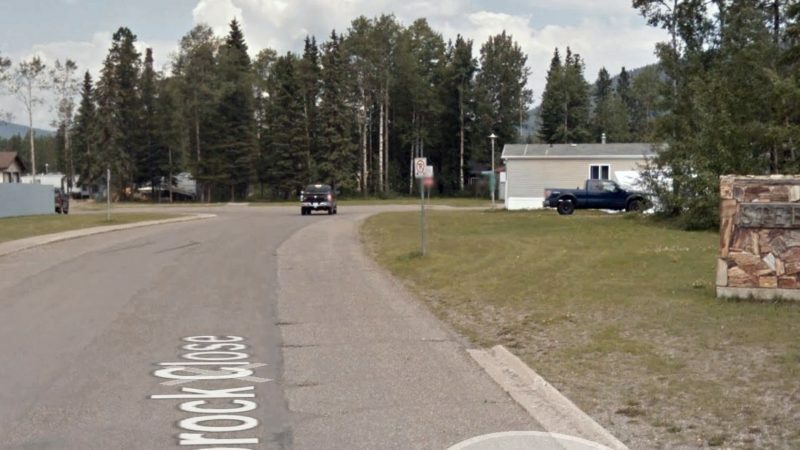 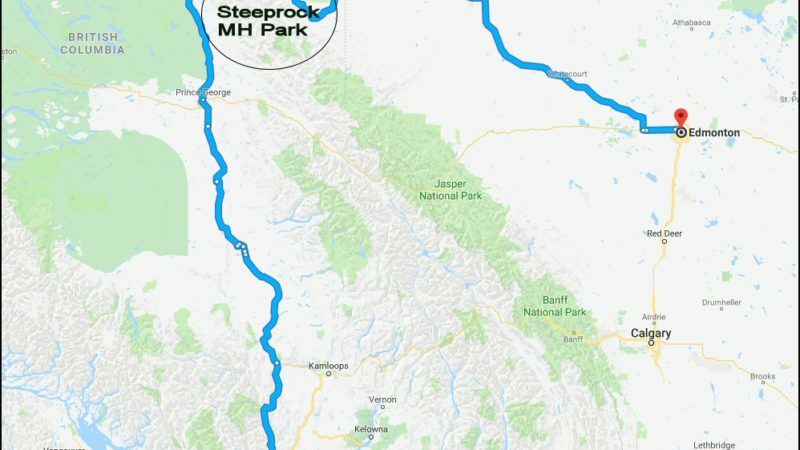 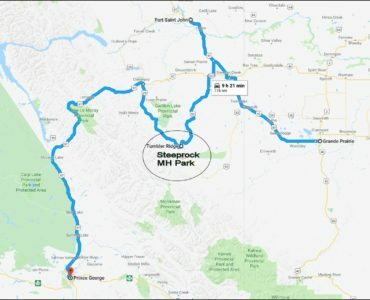 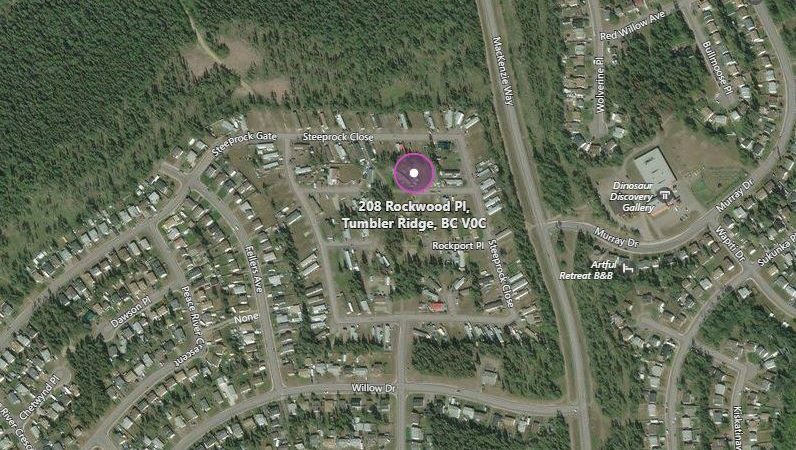 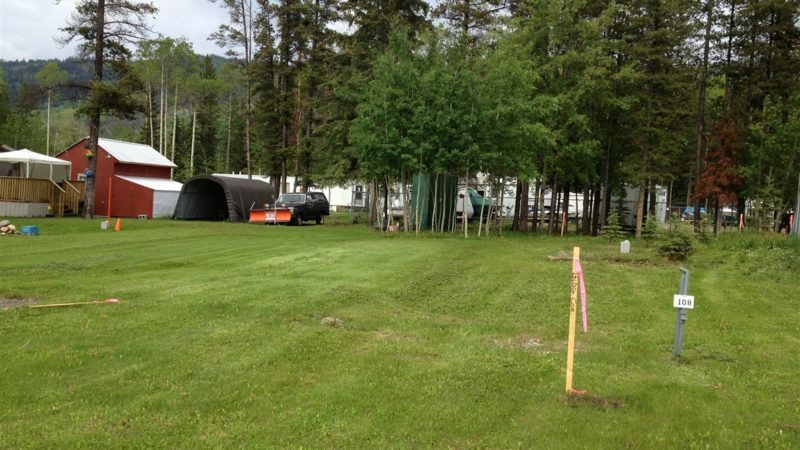 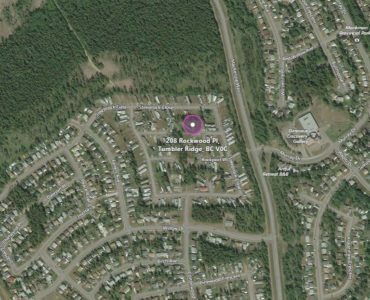 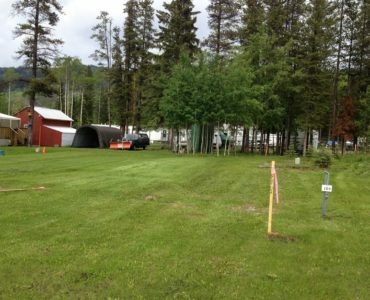 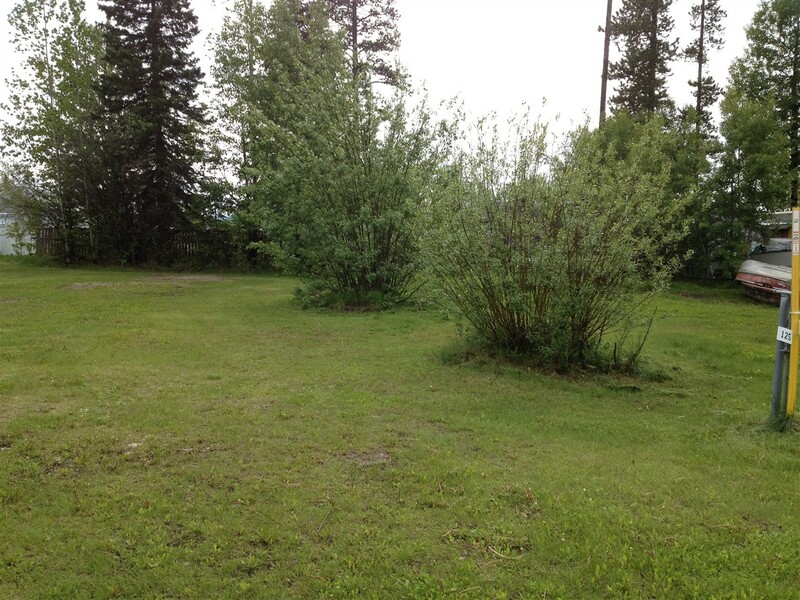 Steeprock Mobile Home Park Community located in Tumbler Ridge, BC is a freehold strata titled park with 180 sites in total. 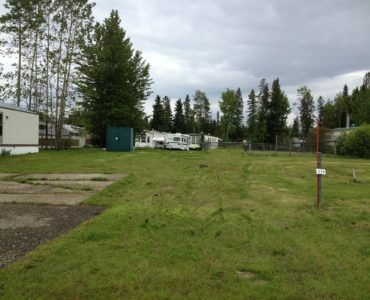 The current offering is for 48 vacant lots. 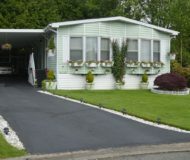 They can be sold as an entire package or a minimum of 10 lots at a time. 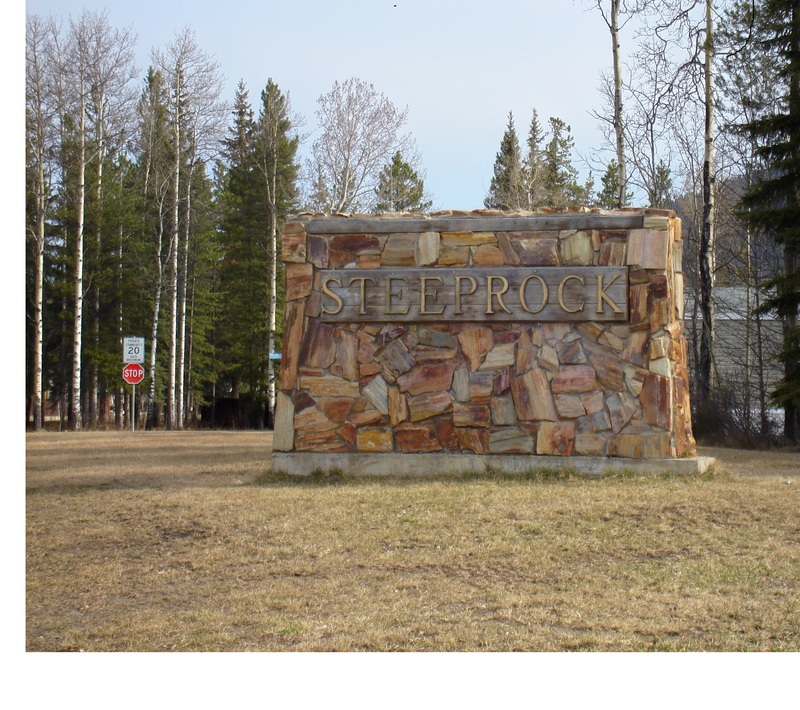 The monthly strata fees are only $15/month. 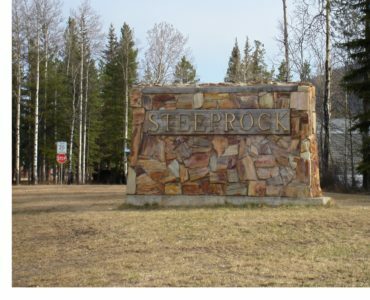 The community has a large contingency fund of approximately $360,000. 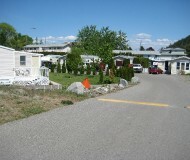 Each lot also has annual municipal property taxes of $389. 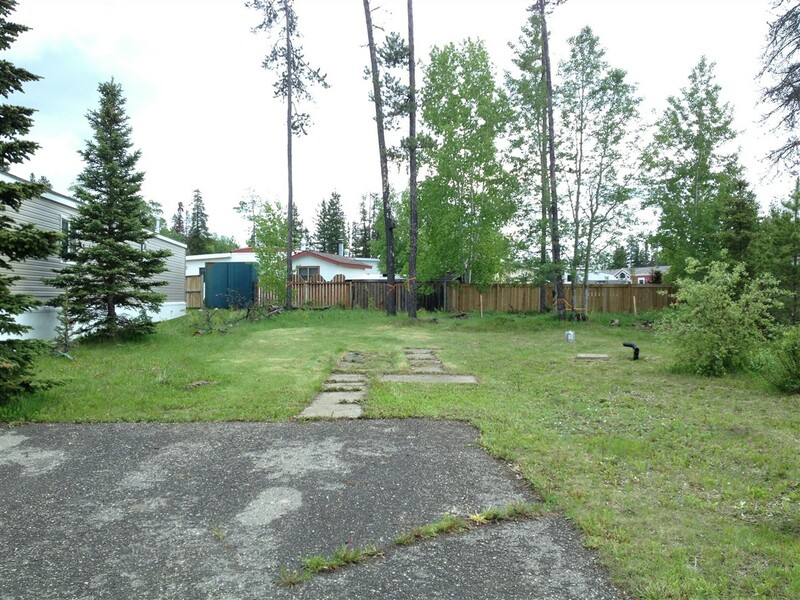 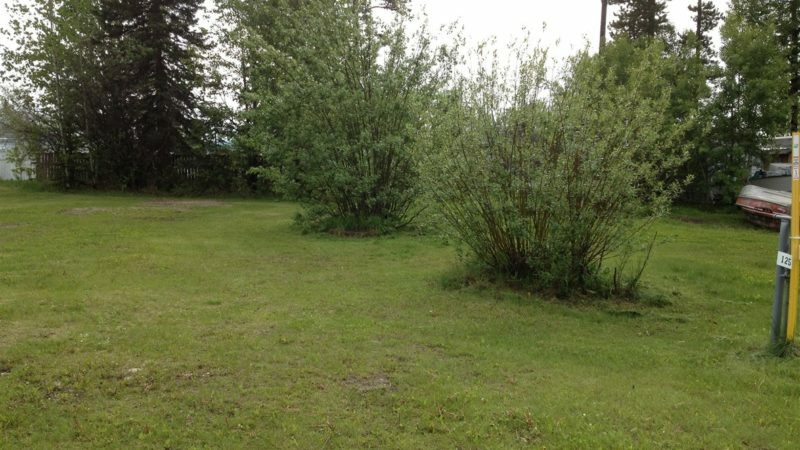 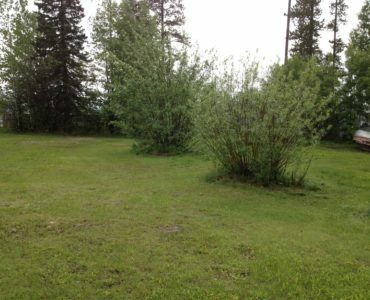 Strata Lot #99 just sold in August 2018 for $12,000. 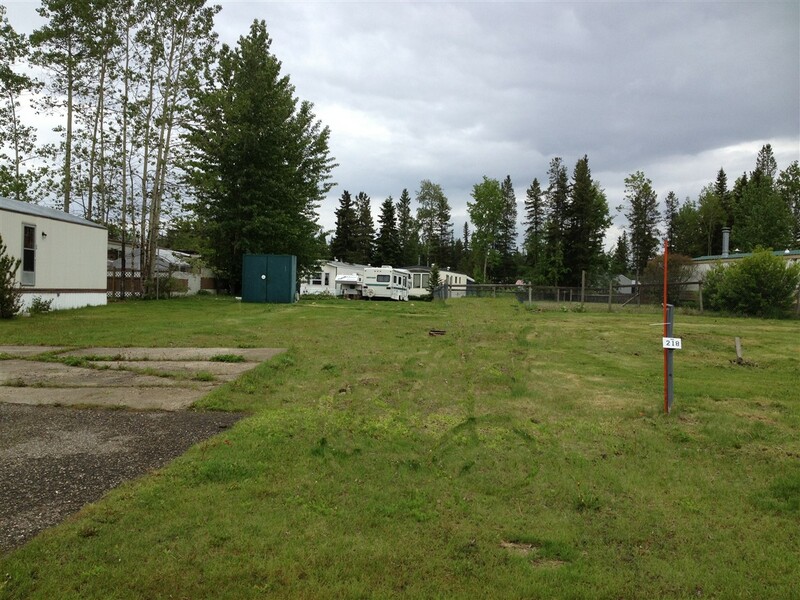 A strata council is in place and Annual General Meetings are held at the strata lot office located onsite. 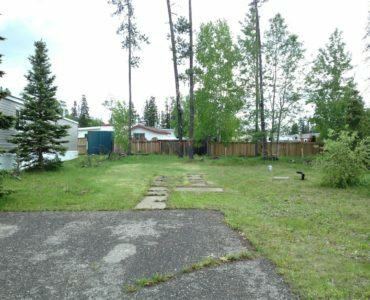 The current owners have owned this property since 2001 but are now in full retirement and looking to offload this land holding. 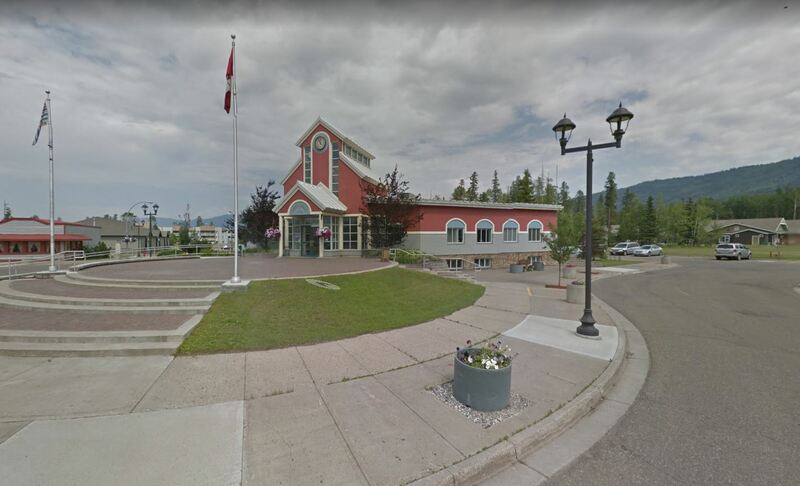 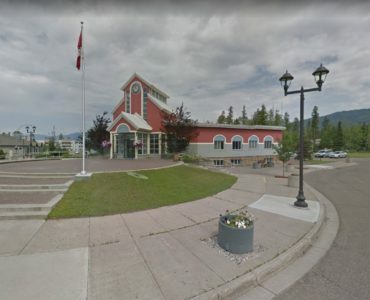 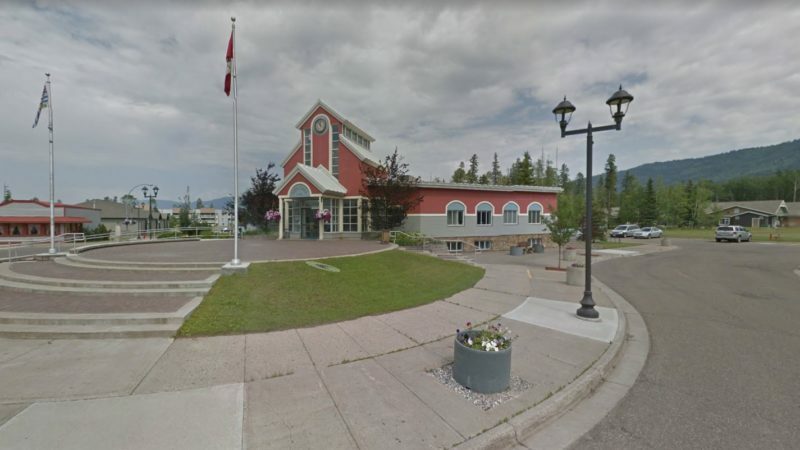 Tumbler Ridge (population 2647 in 2015) is a district municipality in the foothills of the Canadian Rockies in northeastern British Columbia, Canada, and a member municipality of the Peace River Regional District. 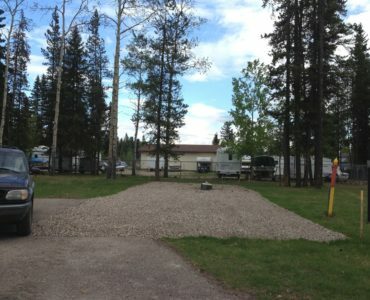 Year-round outdoor activities abound.